Sonic will be offering their All-American Dogs and Chili Cheese Coneys for $1 all day tomorrow, February 15, 2016. The President's Day deal is available at participating Sonic locations, while supplies last. 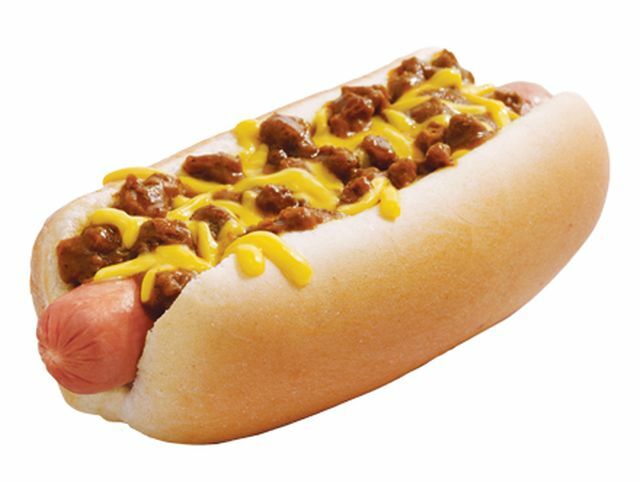 The All-American Dog comes topped with ketchup, yellow mustard, relish, and chopped onions while the Chili Cheese Coney is topped with warm chili and shredded cheddar cheese. Both normally go for around $1.99.